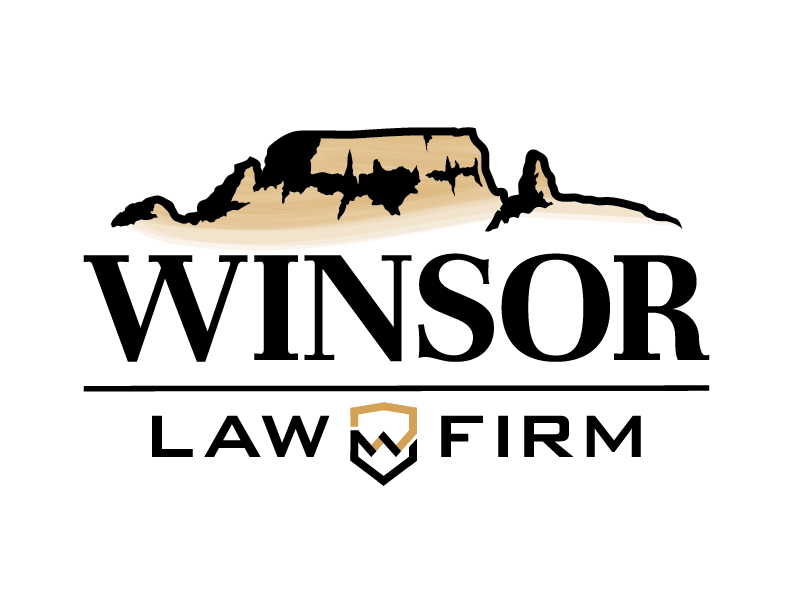 At the Winsor Law Firm in St George, UT we truly believe in providing personal attention to each of clients. Your lawyer will work with you from the moment you enter our firm and oversee all aspects of your case. Winsor Law LLC is determined to take upon itself the responsibility in seeing that your case is represented with a focus on results we work predominantly in this area and will provide the expertise, experience, and consideration your case deserves. Family Law is one area in which a good experienced attorney can not only help you financially but save you much of the stress, anxiety, and uncertainty that comes with most cases involving domestic issues. This includes Child Custody cases. Family Law is one area in which a good experienced attorney can not only help you financially but save you much of the stress, anxiety, and uncertainty that comes with most cases involving domestic issues. This include Divorce Cases. Family Law is one area in which a good experienced attorney can not only help you financially but save you much of the stress, anxiety, and uncertainty that comes with most cases involving domestic issues. Winsor Law, LLC will represent your Social Security Disability claim. To find out more information about representation for your Social Security Disability case, please contact Winsor Law, LLC. Winsor Law, LLC represents all kinds of Social Security cases including Social Security Disability Insurance cases. To find out more information about representation for your Social Security Disability Insurance case, please contact Winsor Law, LLC. Robert served his country in the United States National Guard from 1995 to 2012. In that time period, Robert was at the forefront of Operation Iraqi Freedom during 2003. He retired from his military service as a Captain in the United States Army in 2012, with the Army Commendation Medal. Robert continues to serve in his community through his volunteer opportunities. He frequently volunteers with the Talk to a Lawyer Legal Services, as well as the Boy Scouts of America on the local scouting committee. Robert also volunteers at George Washington Academy where his children attend school. Robert Winsor is the managing partner of Winsor Law LLC. The practice primarily serves clients with domestic relations cases and issues involving children. Robert is involved in every aspect of the case including client intake, client interaction, discovery, trial preparation, mediation, trial, and final resolution. 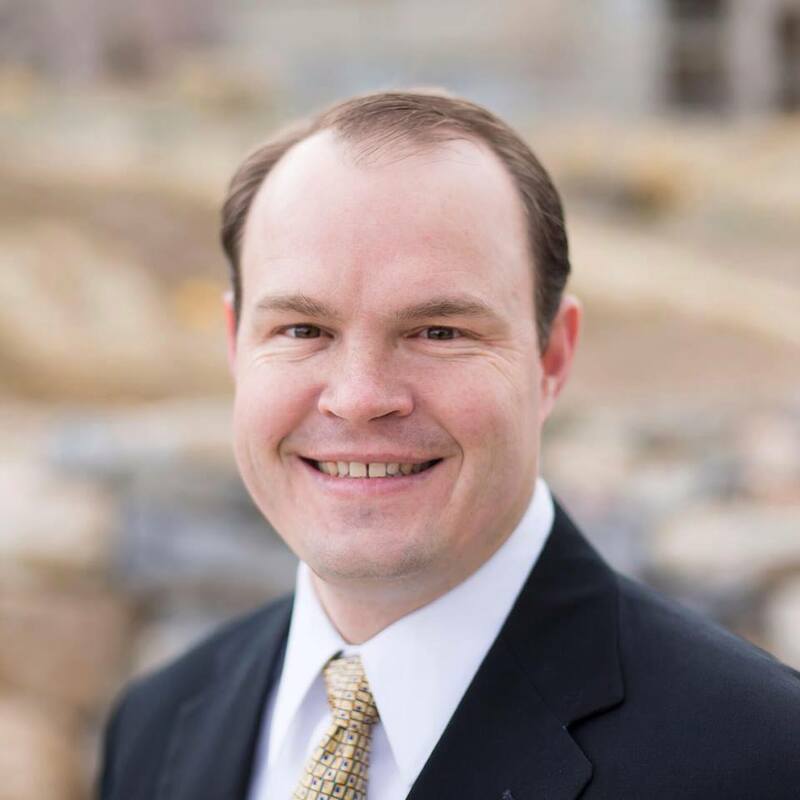 Robert started with a Civil Engineering degree before pursuing his dream of going to law school. Robert served his country for many years as an Artilleryman and Engineer Officer in the National Guard and Army Reserve. He has had multiple deployments including a tour in Iraq. Robert has two passions in life that include his family and the practice of law. Having gone through it himself, Robert understands the difficulties and emotional impact of divorce. His professional expertise will effectively guide you through the legal process. Robert is an attorney with a solid legal foundation of family law and will be able to give you strong, compassionate, representation.